As a blogger, I'm always looking for ways to reach out to new audiences and to measure the effects my social media has on my current audience. We all know that Facebook is one of the most influential social media sites and with its built-in insights program, it's easier than ever to gauge the impact your posts have. 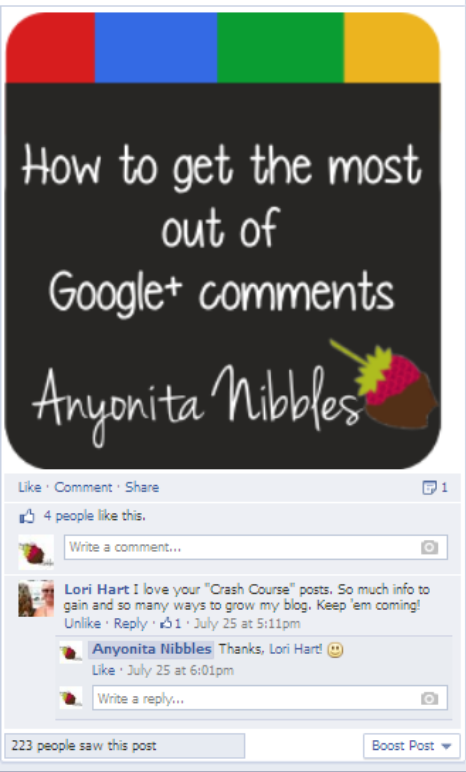 Still, it can be quite difficult to set your blog or business apart from the rest on Facebook. 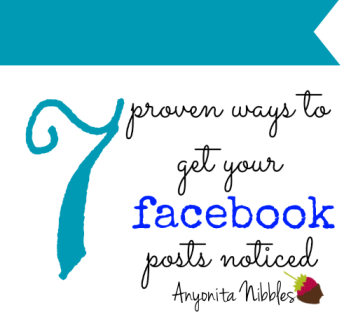 If you struggle with low Facebook audience engagement, consider these 7 proven ways for getting your posts noticed. Update: as of 2014, the tips found in this post may no longer be beneficial for getting your Facebook posts noticed. In early 2014, Facebook changed its algorithm and many page owners reported that their posts were being seen by as few as 1% of their total followers. It seems that Facebook has intended for this change to take effect in order to force page owners into purchasing ads to display on Facebook instead. When this photo was taken, I had just over 500 Facebook fans, meaning this photo was seen by nearly 50% of my fans at the time. Pretty good odds for any type of marketing, but especially Facebook. Of course, some topics and posts are going to resonate more with your readers than others. Admittedly, a lot of my Facebook fans at the time knew about and loved Zaxby's. 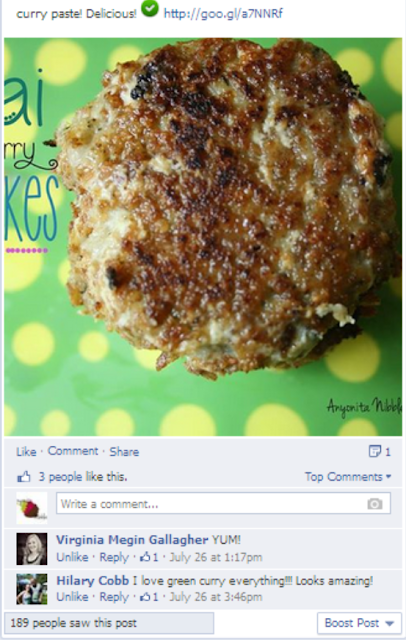 They had already expressed an interest in the restaurant and the copycat recipe I shared in this post. So before posting, I expected this post to do well and attract loads of attention. You'll have posts like that as well. But what about the ones you publish cold turkey, without any inclination of how your audience will perceive them and engage? You'll notice that the first post didn't do too badly. There were views, like and engagement in the form of comments and shares. The second post, which was posted before the first, garnered no results whatsoever. The second post was purely a link post generated by the social media management website IFTTT or If This Then That which allows you to create formulas for automatic social media posting. My formula for this post was "If there's an entry on Blogger, post a link + title on Facebook". Unfortunately, this link and title combo does not perform well. There's nothing enticing about it and it's easily skipped over. 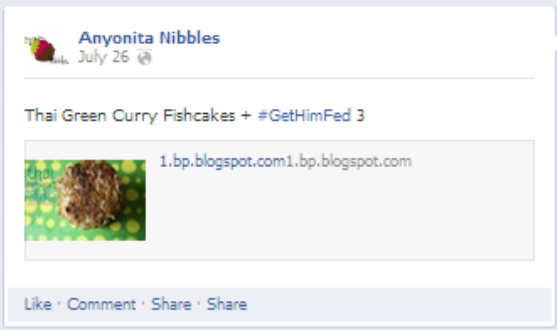 The IFTTT post was posted to Facebook as soon as I hit publish in Blogger. 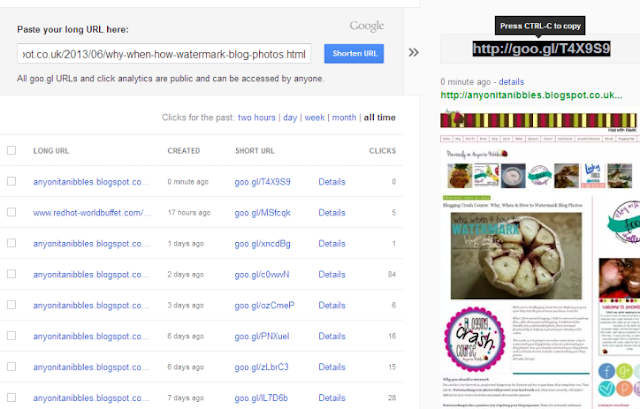 The large photo-based photo was posted within 20 minutes of finishing the blog post. 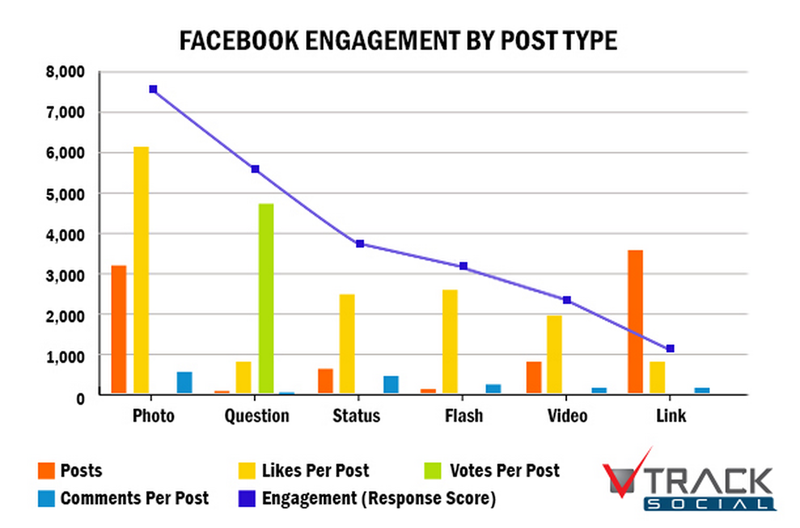 Look at the vast difference in engagement, purely because of a large, inviting photo. Yup, you guessed it. Another non-performing link + title post generated by IFTTT. Again, we've got views of nearly 50% of my fans at the time, comments, likes and shares. And what's the difference? A large, eye-catching photo. I've now tried posting using links and using photos and I find that a post which I add a photo to manually and include a link in has the expected reach of a straight text post - generally speaking between a fifth and a quarter of my followers, which obviously increases as people interact or share it elsewhere. If I put a link in the post and don't manually add a photo (so Facebook defaults to the link preview) I find this falls by about a half, I can be lucky to see it reach 150 people out of my nearly 1200 likes. I really think Facebook likes straight text or posts with photos in them best. I certainly agree with Pippa on this. Try it for yourself and see if you notice a difference! There's much debate in the blogging community about shortened URLs versus full URLs and the arguments on both sides of the divide are valid. The biggest issue people who are against shortened URLS has is that since people can't see the page name in the link, they're more hesitant to click on it in case it's a spammy link or a virus. Makes sense and I've found myself being dubious of these links too. From that photo, people trust and more likely to follow long URLs when they can be certain where on the web they'll be taken to. But honestly, the choice is yours. I think there's a time and a place for using full URLs and a time for using shortened URLs. On Facebook, long URLs are best if there's no photo preview available. This way you can assure your readers that by clicking the link they'll actually be taken to your site. On Facebook, I've had pretty even success rates with both styles of URLs but my preference is for shortened URLs since I can track their engagement. Just as you would on your blog, it's important to respond to or simply acknowledge comments left on your Facebook posts or photos. Even if all you do is like the comment, that's at least a nod of acknowledgment and a virtual thank you. Of course, where possible, respond and engage and stimulate conversation. Not many people know about the power and brilliance of Facebook lists! Let me just tell you, they're amazing. They're kind of like ... Google Reader for Facebook. 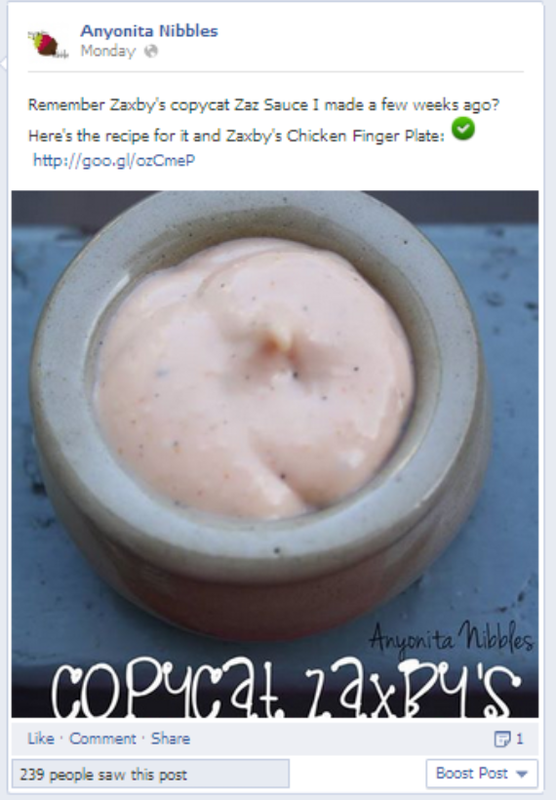 Instead of just showing you someone's latest blog post, they update instantly with a page's (or person's) Facebook posts! Leaving you with a tidier news feed! Getting added to lists means you'll potentially reach new audiences (when that list is public and can be shared!) 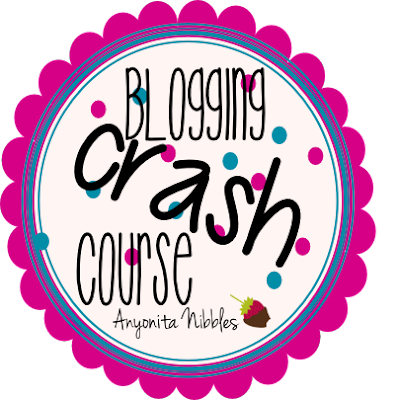 If you're a food blogger, fill out this form and be added to my list, Facebook's Best Food Blogs! There's a simple "rule" for keeping your blog or business page separate from your personal Facebook page: remember that things on your blog or business page might interest your friends but things on your personal page might not interest your blog or business fans. It's as simple as that. If you're my friend on Facebook you know that I post mostly about my son and random mishaps that happen to me. Although he's the most adorable kid on the planet, there's not really much need for photos of Callum on Anyonita Nibbles' Facebook page. I mean, unless he was going to be dinner. But then, that'd be a whole other can of worms. While researching for this post, I read somewhere (multiple times from credible sources) that posts with less than 250 characters get 60% more engagement on Facebook. Unfortunately, I failed to scribble down a citation for this, but since I came across it more than three times, we'll just call it fact. Breaking away from just posting photos on your Facebook page can really help to foster a new interest and engagement in your posts and encourage fans who aren't overly keen on photos to engage as well. Facebook offers loads of different post types including videos, polls, albums, offers and milestone events. Vary these and monitor your engagements levels. Keep doing what works for you and your fans and ditch what doesn't.